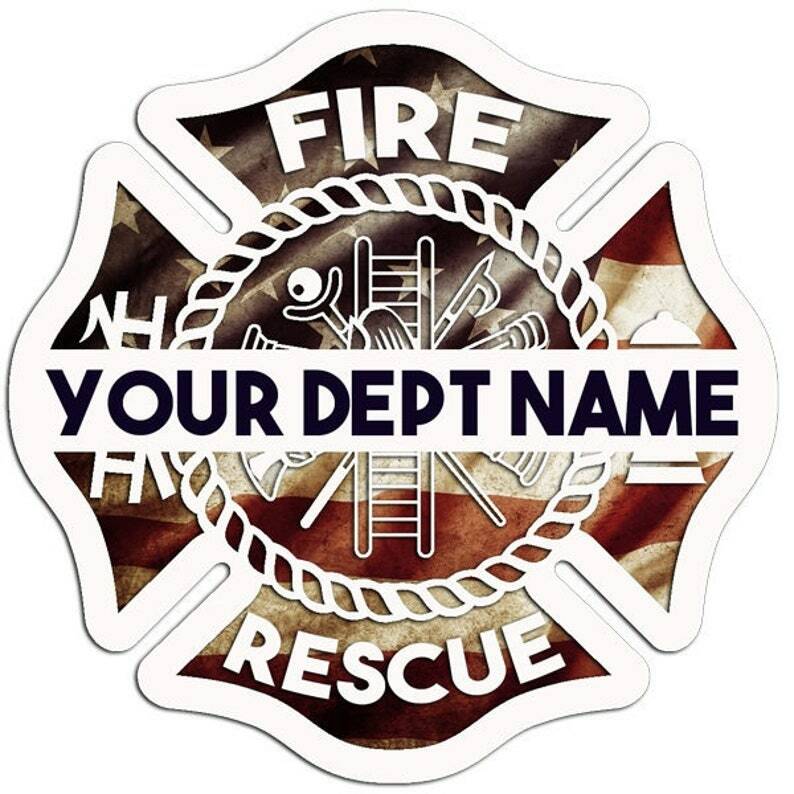 Firefighters, show your pride in your fire department with this personalized die cut vinyl decal featuring the American flag. 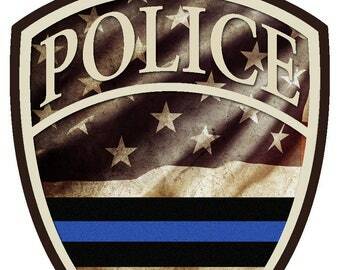 This listing is for a set of 10 decals customized with your fire department's agency. Price quantity discounts available! Please send me a message and I will gladly create a custom listing for you. Please allow two weeks delivery time for custom orders.